EDF Energy has awarded Weber Shandwick a £500,000 brief to handle its consumer, sponsorship and business-to-business PR. WS won the brief from Lexis PR in a competitive pitch. Lexis had held the account since 2007. EDF Energy press officer Rajan Lakhani said WS would be communicating how 'sustainability is at the heart of EDF Energy's strategy'. In particular, the agency will be involved in the French-owned company's Green Britain Day initiative. EDF was accused of 'greenwashing' when the initiative was launched last year. 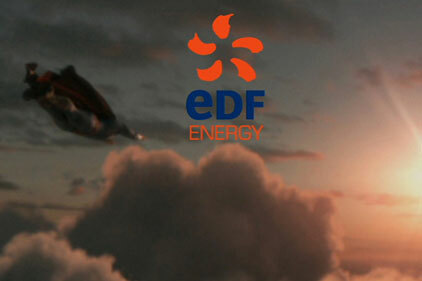 WS will also have a key role in handling PR around EDF's tier-one sponsorship of the London 2012 Olympic Games. The agency will start work on the account immediately. EDF also uses Brunswick for its corporate PR.